We will be meeting on the following dates. Beginning 4//2/19 We will resume our regular weekly meetings. More information below. Scroll down. Bowling For Big Brothers Big Sisters. George Frost Memorial Fund for the Boy Scouts of America. Scholarship and leadership Programs, fundraising and support for many community activities. 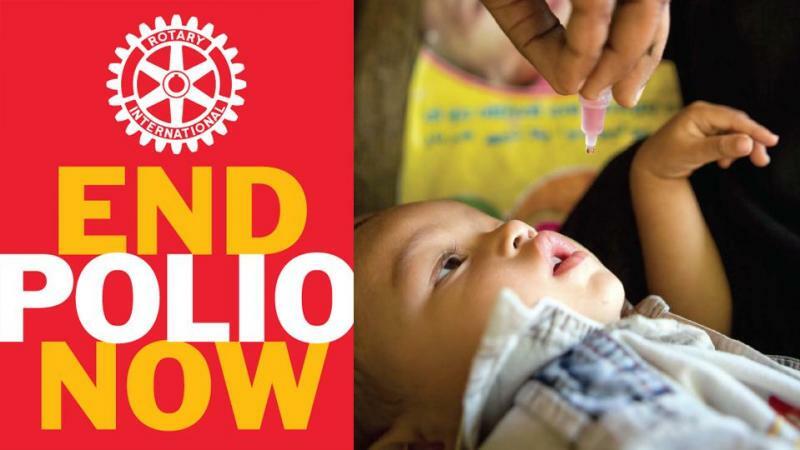 End Polio, Clean Water Walk, ShelterBox, Mercy Ships. Big Brothers - Big Sisters. We raised over one thousand dollars to help support the Big Brothers and Big Sisters. This is an annual event and we would love for you to join our team. Copyright 2013 South Glens Falls Rotary. All rights reserved.